Many people when experiencing headache, dental or eye pain immediately prefer to use medicines to get rid of it. However, instead of poisoning your body with unnecessary chemicals, you can try working a pressure point on your temple to rid yourself of the annoying pains. This proven method, used by the Chinese for centuries has proven its effectiveness in combating everyday pain. You just need to start rubbing your hands together to warm them up, and then apply a little bit of essential oil to your index and middle fingertips. Choose your favorite essential oil (eg, lavender) to do this procedure and you will feel relaxed by rubbing your temple more smoothly. 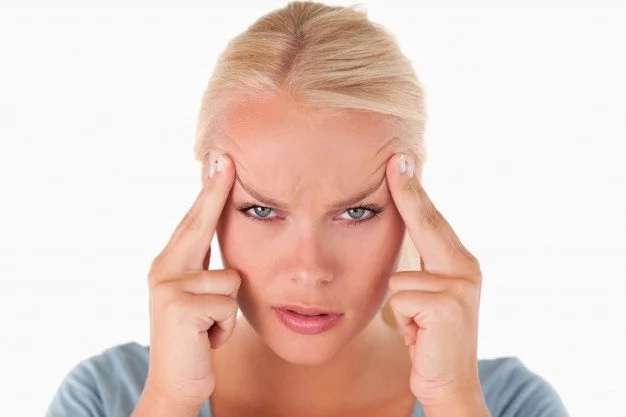 Place your fingers on your temples – the side of your head about an inch outside your eyes – and rub in a circular motion while you focus on this area. We often face with headaches due to daily stresses, and instead of reaching for the medicines every time, you should try this technique that will help you alleviate pain in a matter of minutes. 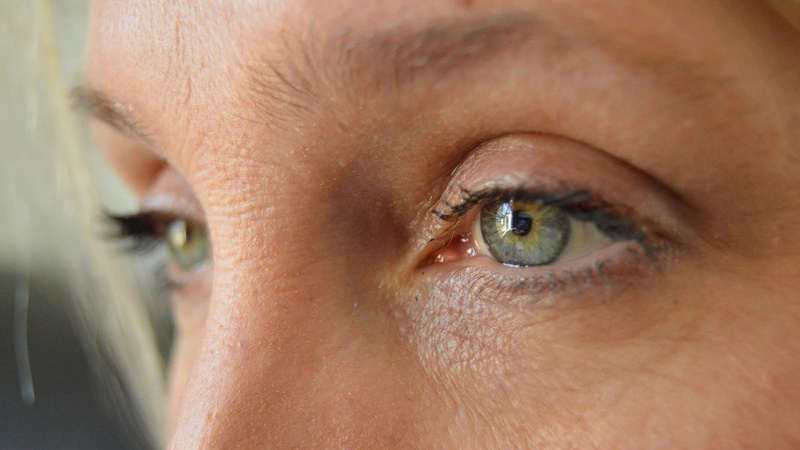 You can face with allergies or an existing eye condition that will make your eyes red and swollen. You can try massaging this pressure temple pressure point to reduce redness in this sensitive are. Eye pain is one of the most irritating and debilitating problems. So, if you suffer from this problem and do not know how to fix it, just find 2 minutes to massage your temple. 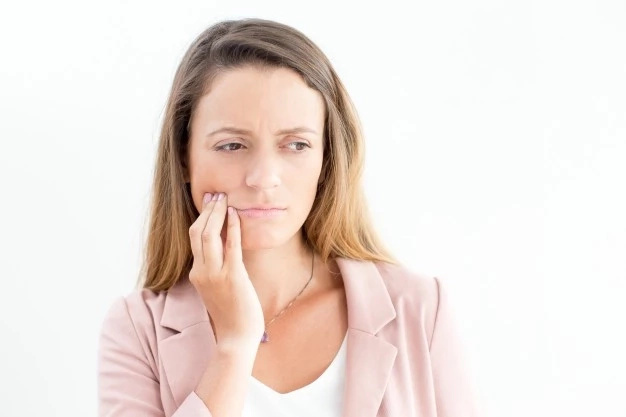 We are all familiar with a concept such as toothache, and also know what discomfort and malaise it can make. So, before you decide to use the numbing cream or pain reliever, try rubbing your temple pressure point to alleviate the pain.